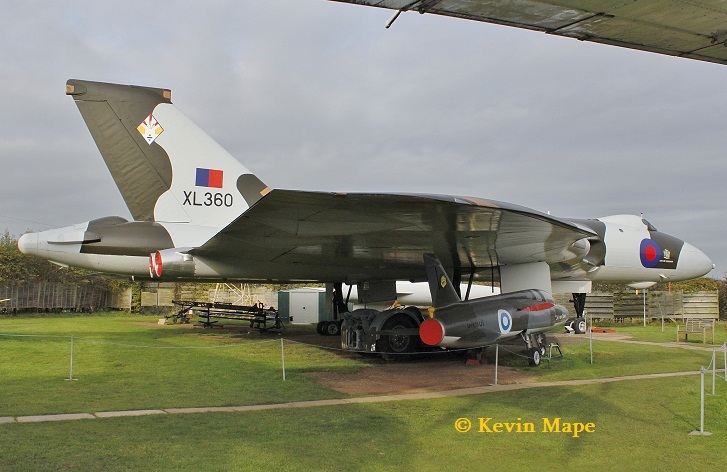 It has only been 12 months since my last visit to this Museum but a sunny morning and passing close by on the way to Bristol, This Museum is a must visit.The Vulcan B2 looks smart in it’s new coat of paint and great progress has been made on the Air Inter Vickers Viscount.The Bristow marked Whirlwind 3 had also been repainted since my last visit. 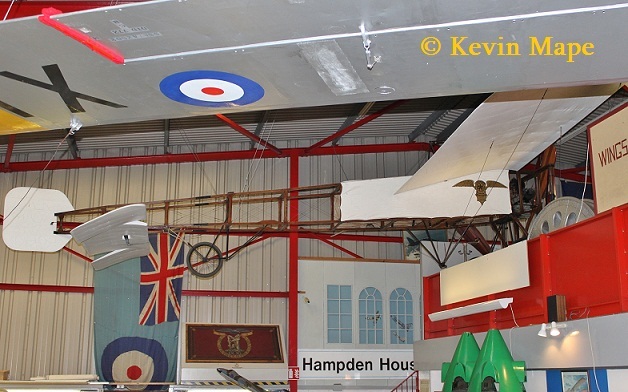 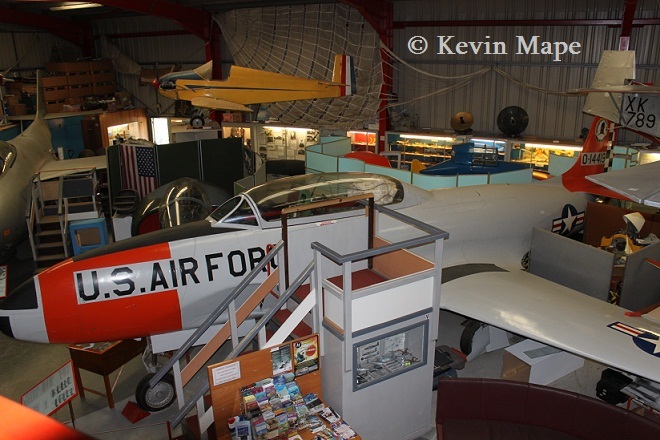 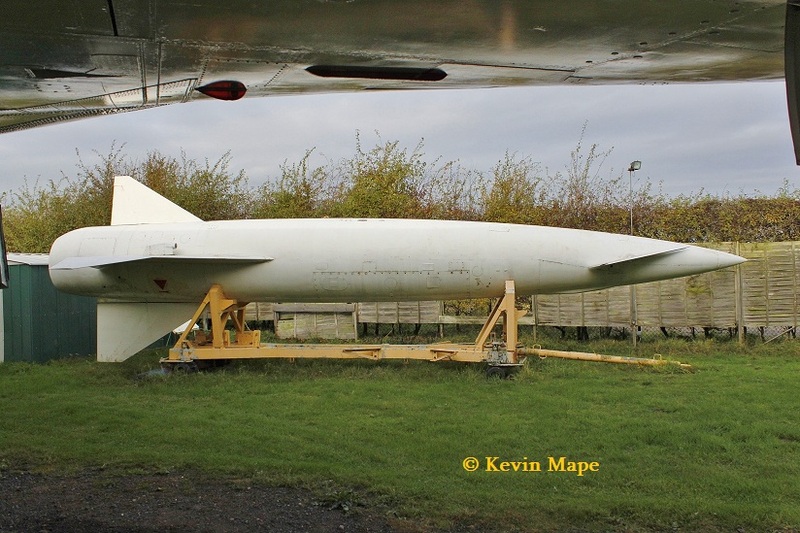 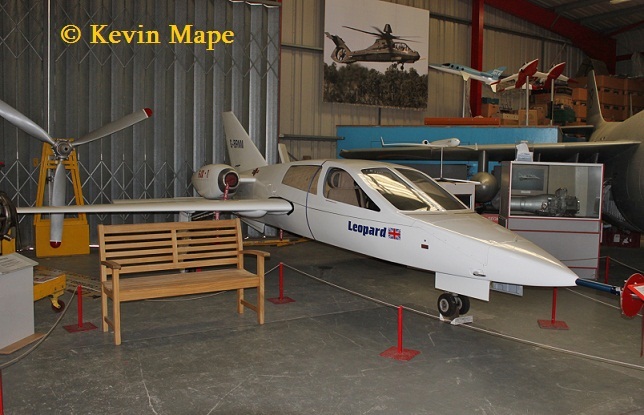 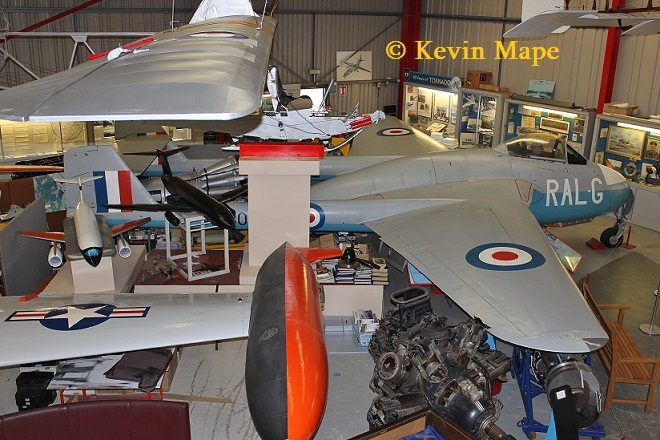 I arrived at about 10am and was first in so I had the run of the place with nobody else in my pictures.Space like any other Museum is at a premium so most of the aircraft are displayed outside, As usual I have added a Pictorial list of what i was able to shoot on the day. 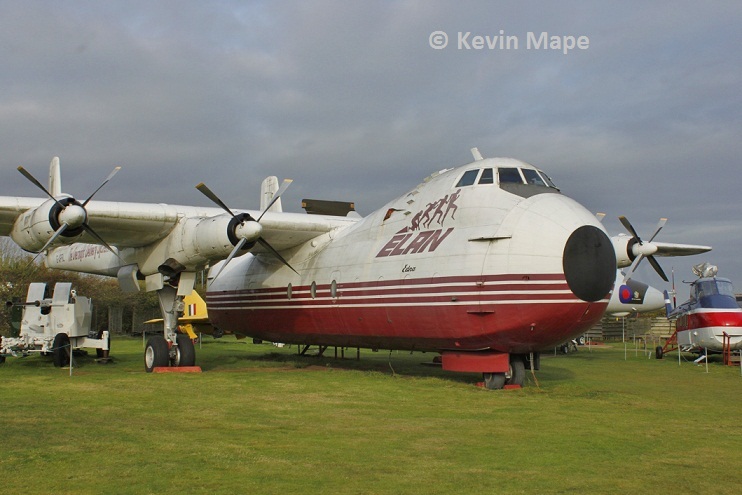 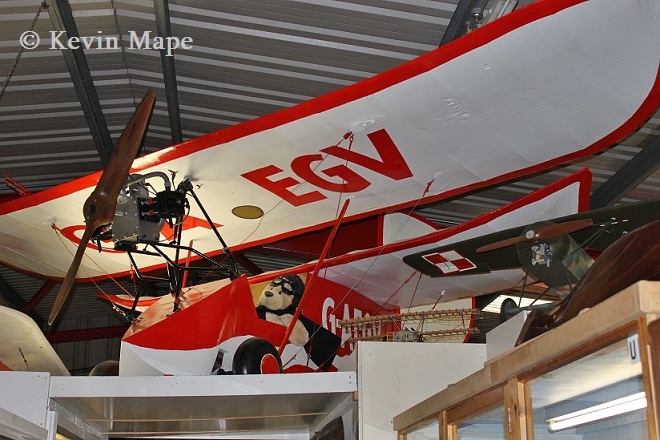 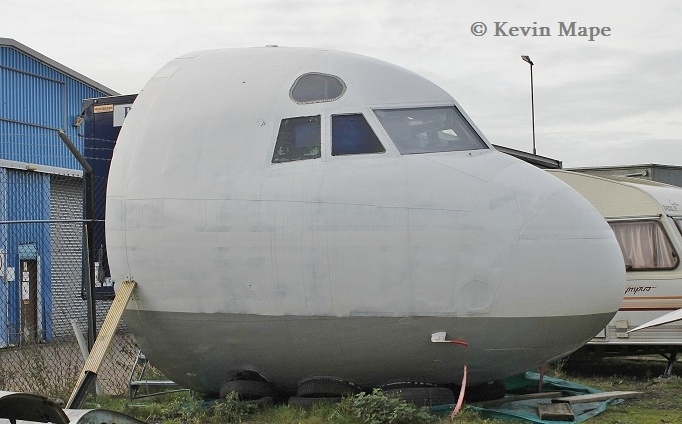 1/ G-APRL – Armstrong Whitworth Argosy 101 – Elan marks. 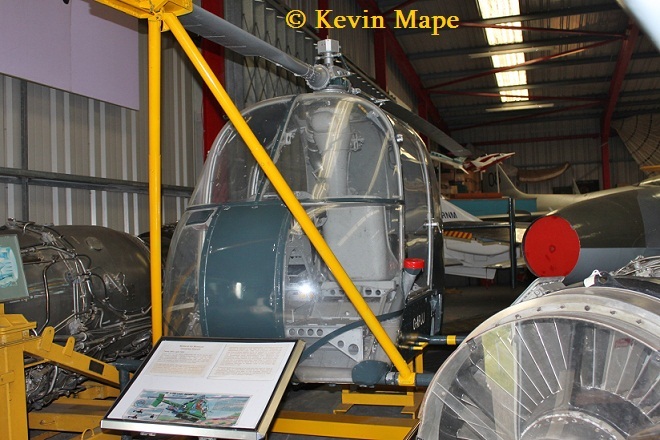 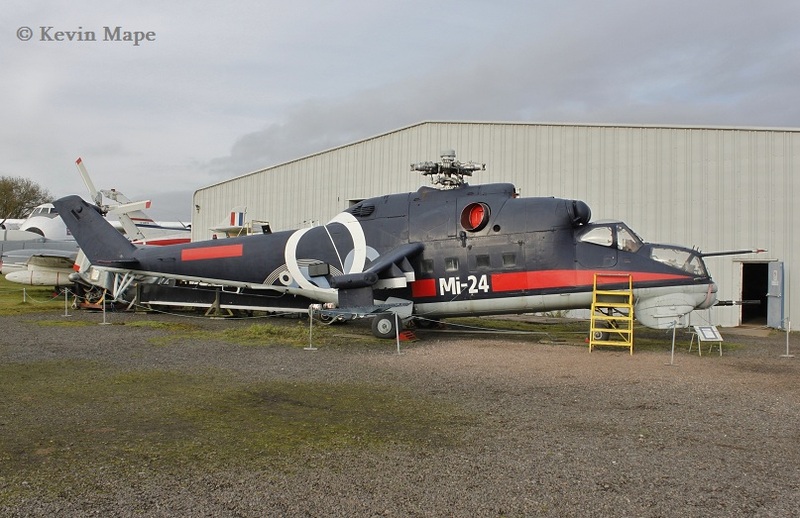 5/ G-APWN Westland Whirlwind Series 3 – Bristow Helicopters marks. 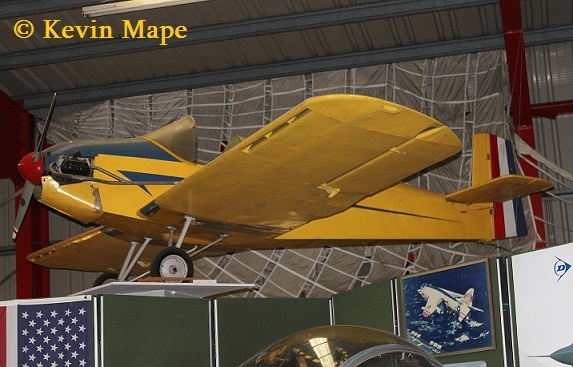 7/ VT935 Boulton Paul P.IIIA – Yellow scheme. 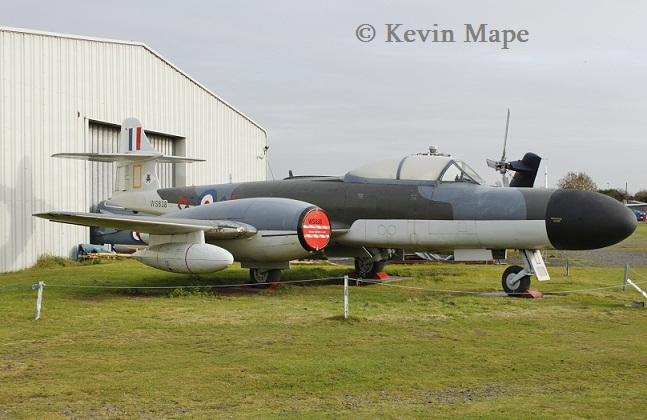 9/ WS838 / D / Gloster Meteor NF.14 – Camo 64Sqn marks. 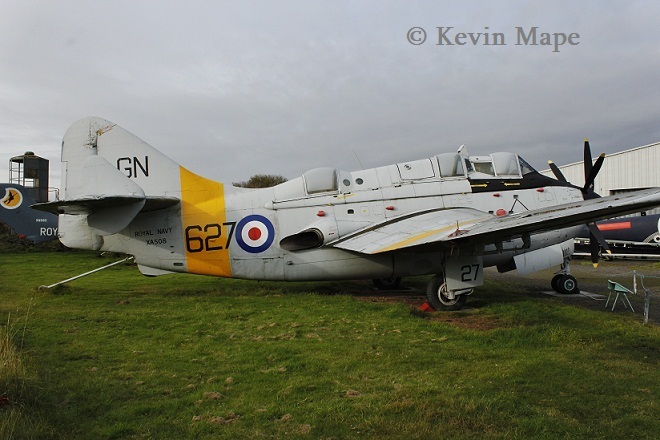 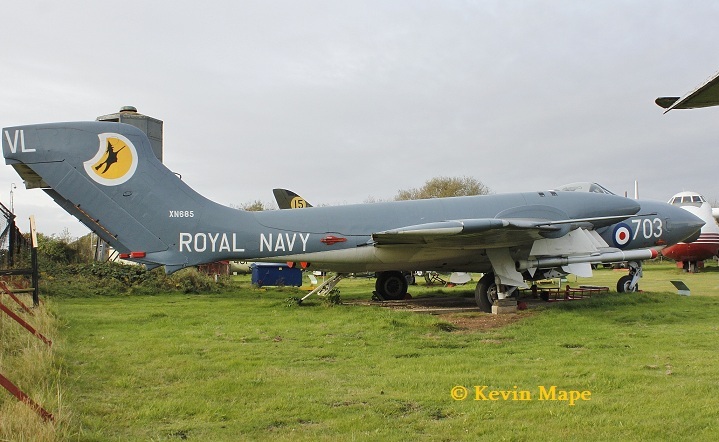 10/ WV797 / J-491 / Hawker Sea Hawk FGA.6 – Royal Navy marks with Suez stripes. 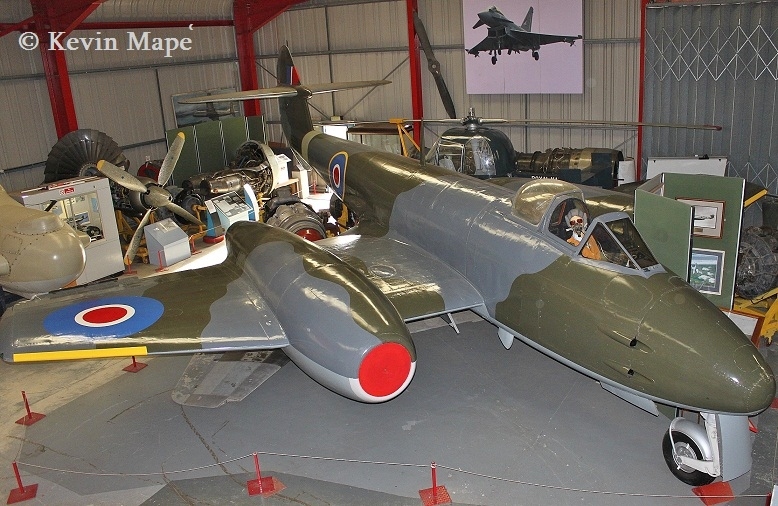 12/ XA699 Gloster Javalin FAW.5 – Camo 5Sqn marks. 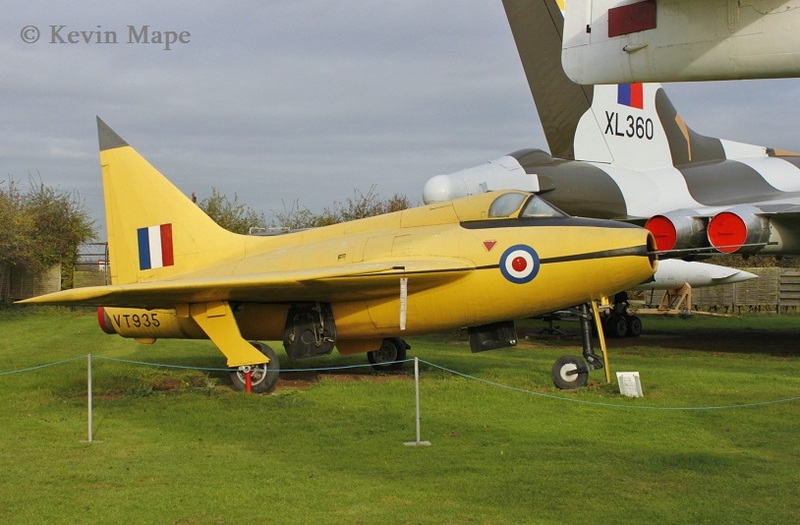 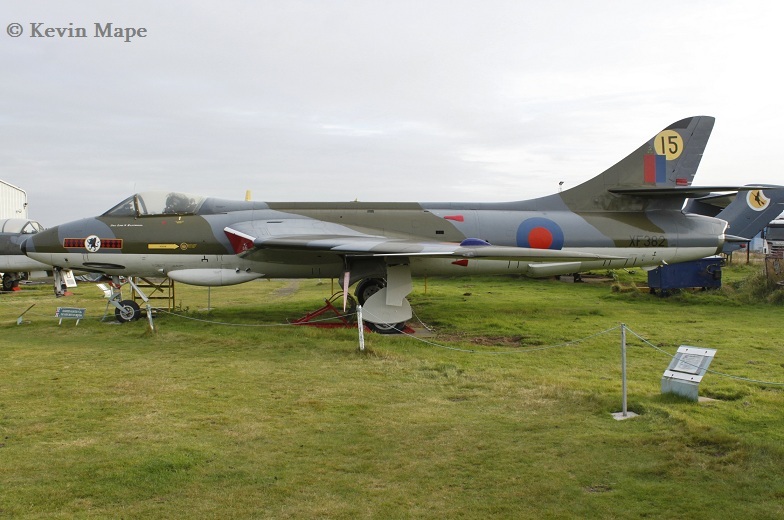 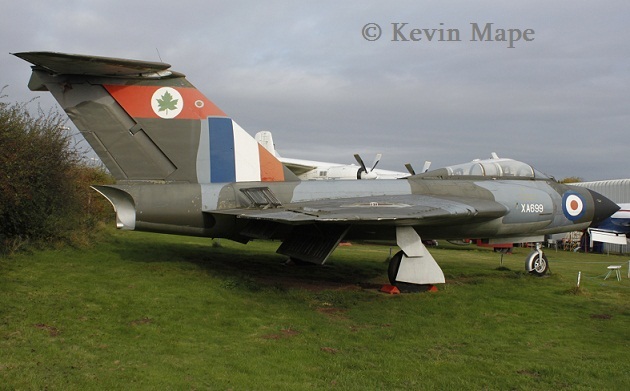 15/ XF382 / 15/ Hawker Hunter F.6A – Camo 234Sqn marks. 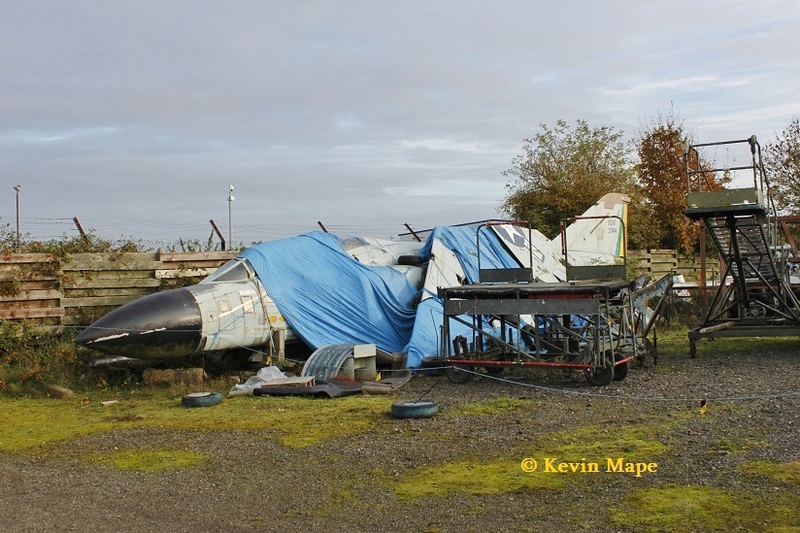 16/ XJ579 De Havilland Sea Vixen FAW.2 – Nose section – Royal Navy marks. 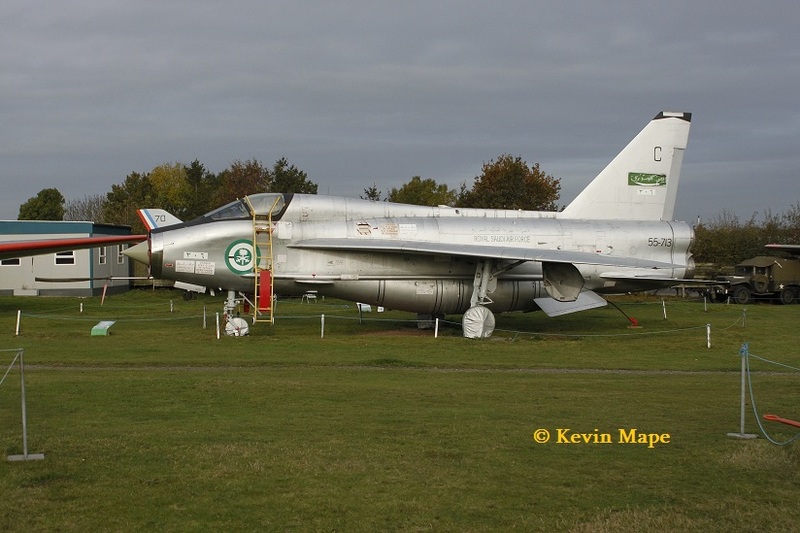 19/ XR771 / AN / English Electric Lightning F.6 – Camo 5Sqn marks. 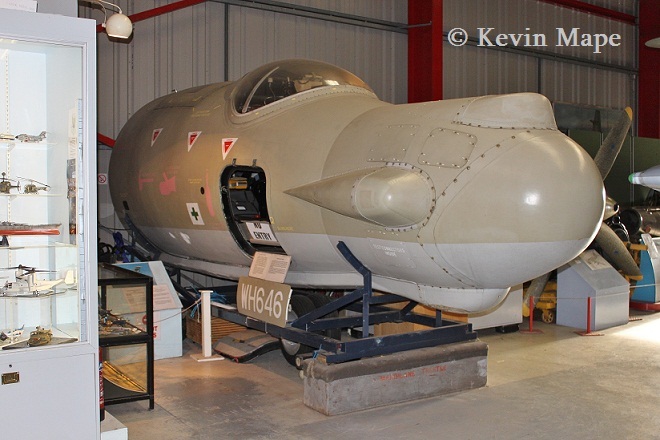 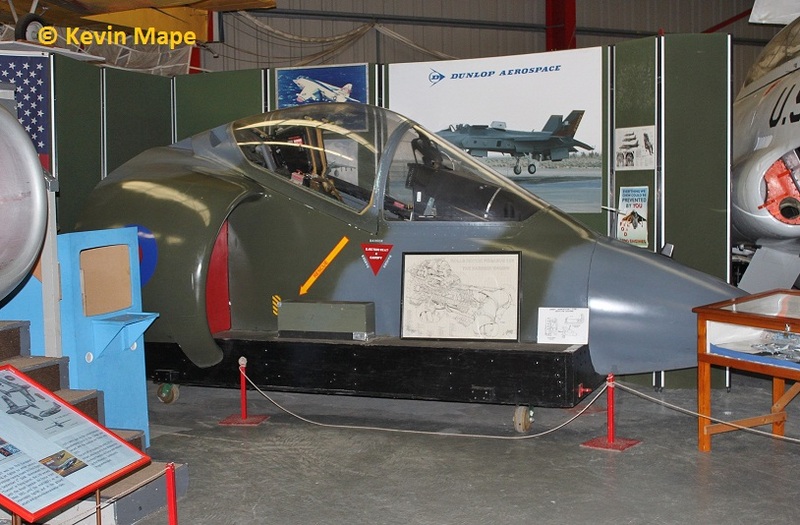 20/ XX899 Blackburn Buccaneer S.2B – Nose section 12Sqn marks. 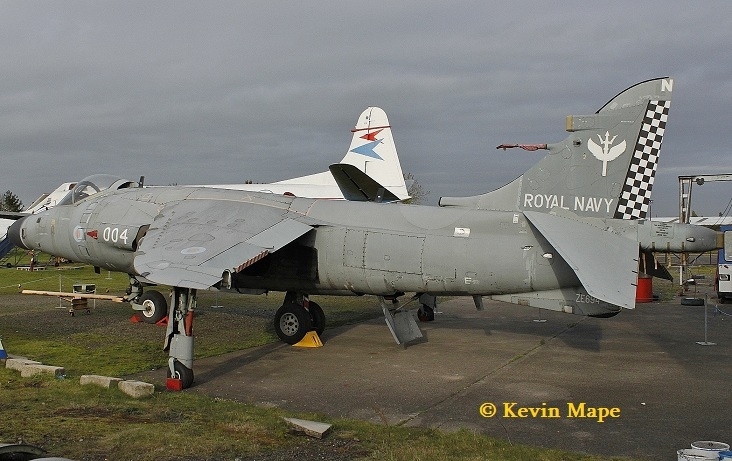 21/ ZE694 / N-004 Bae Sea Harrier FA.2 – Royal Navy 801NAS marks. 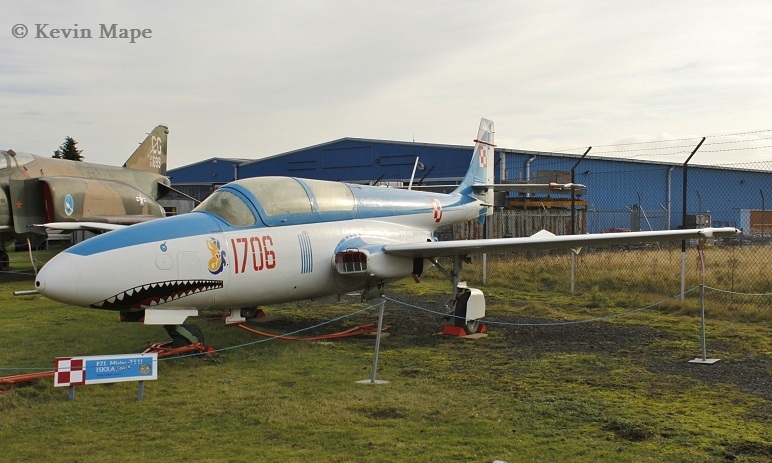 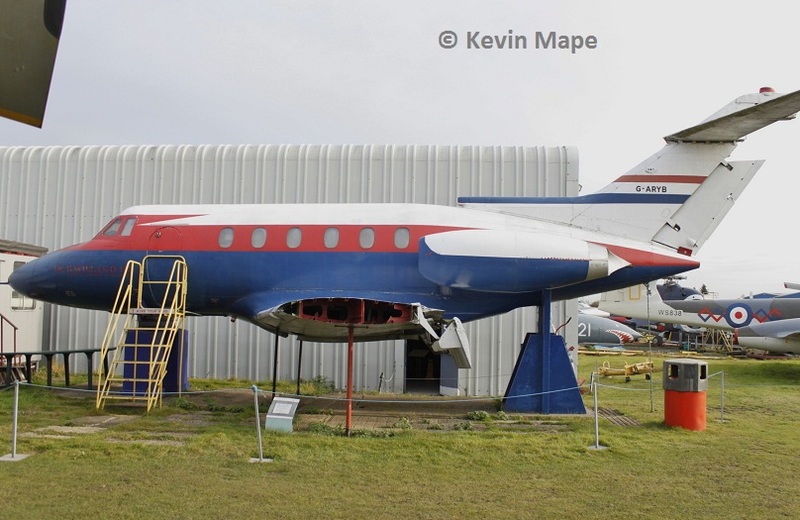 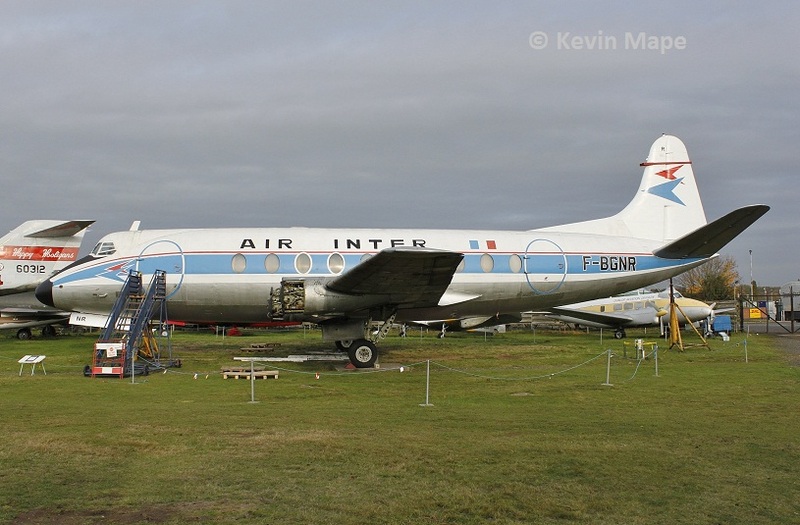 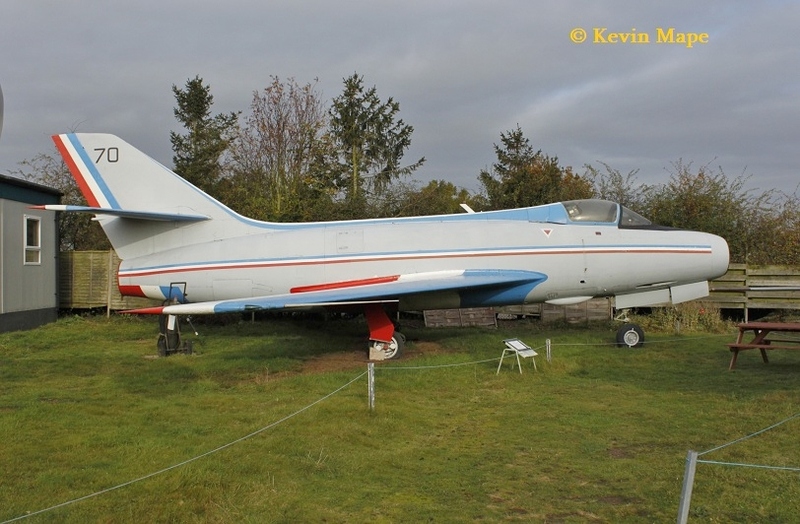 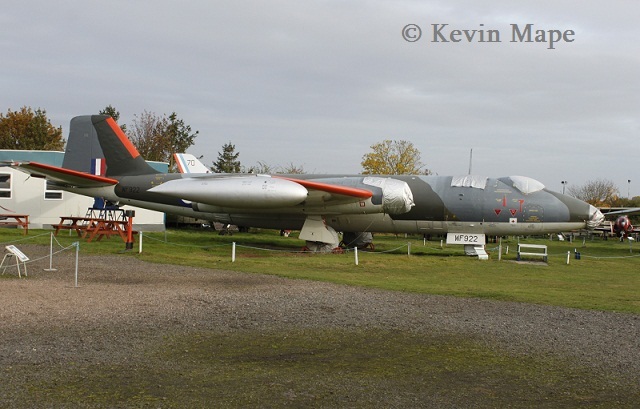 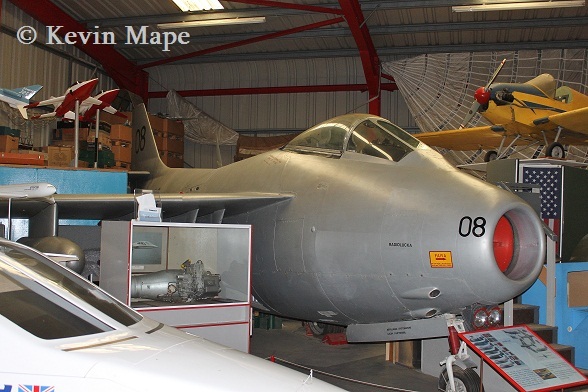 23/ No.70 Dassault Mystere IVa – Patouille De France marks. 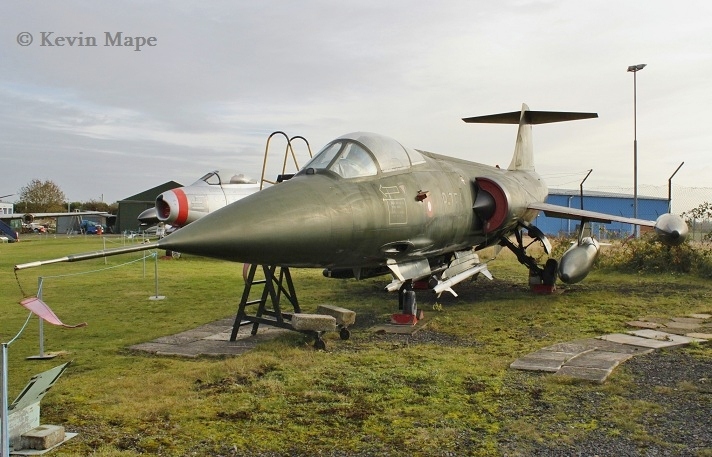 26/ R-756 Lockhead F-104G Starfighter – Royal Danish Air Force marks. 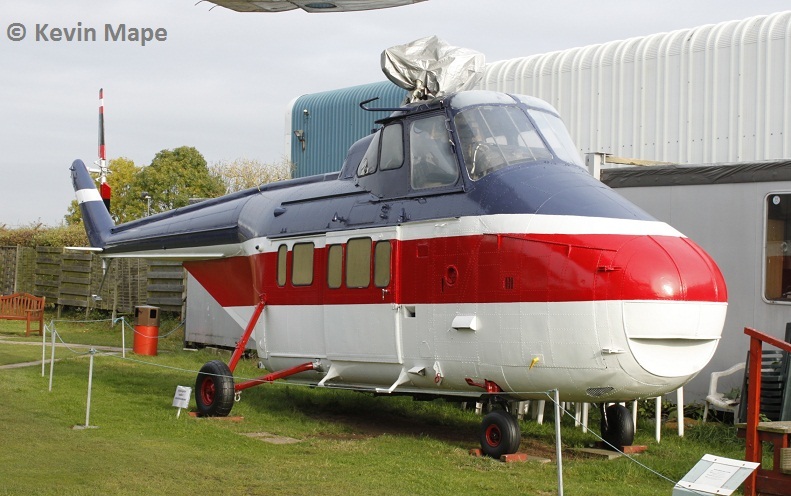 28/ 408 PZL Iskra 100 – Wears “1706” Polish Air Force . 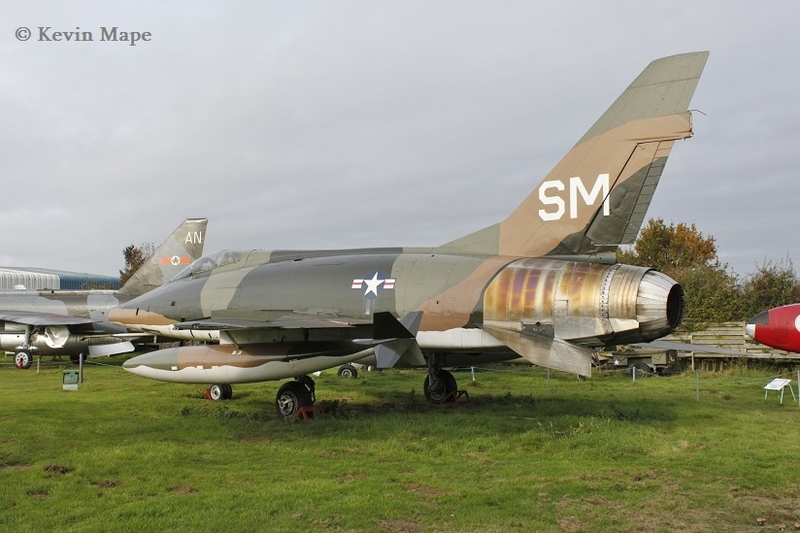 29/ 56-0312 McDonnell F-101B Voodoo – USAF marks. 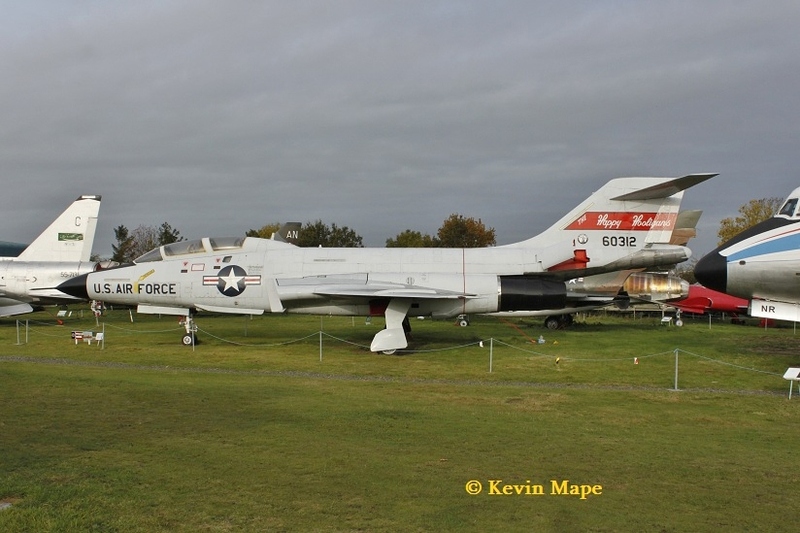 30/ 63-0414 McDonnell F-4C Phantom USAF marks NY ANG Stored. 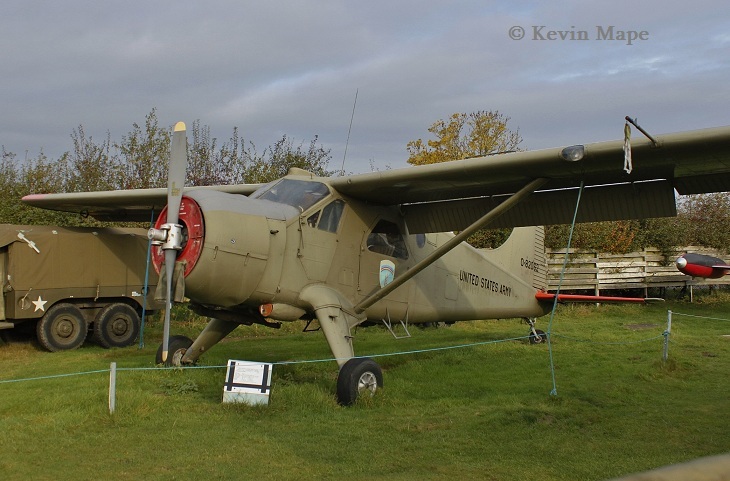 34/58-2062 / DHC-2 U-6A Beaver – US Army marks. 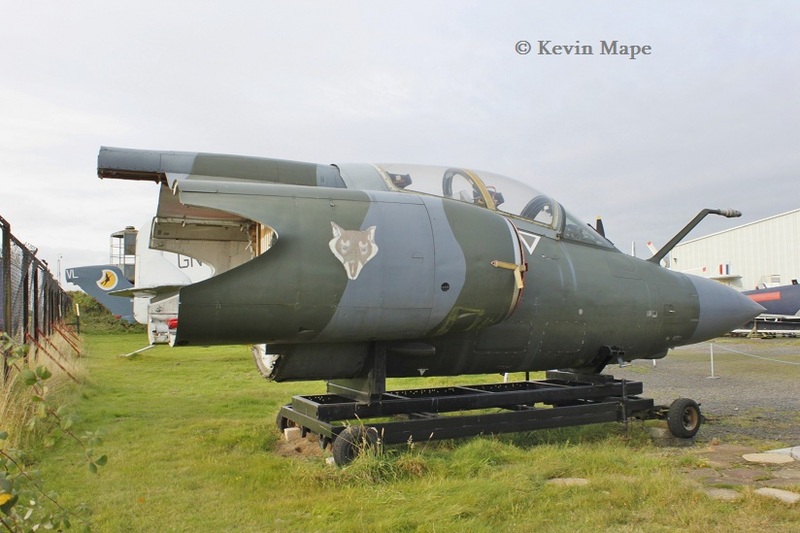 37/ G-BRNM / Chichester Miles Consultant Leopard – 2nd Prototype. 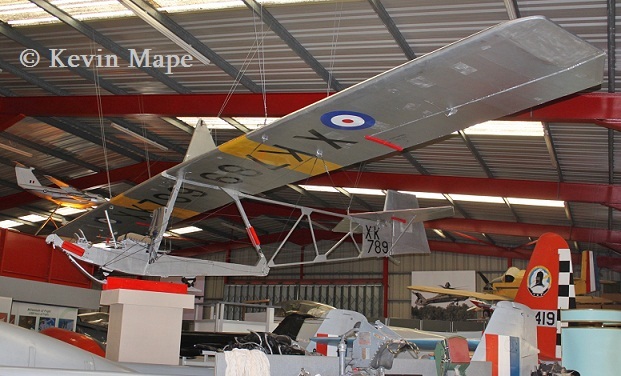 39/ G-APJJ / Fairy Ultra Light – Royal Navy marks. 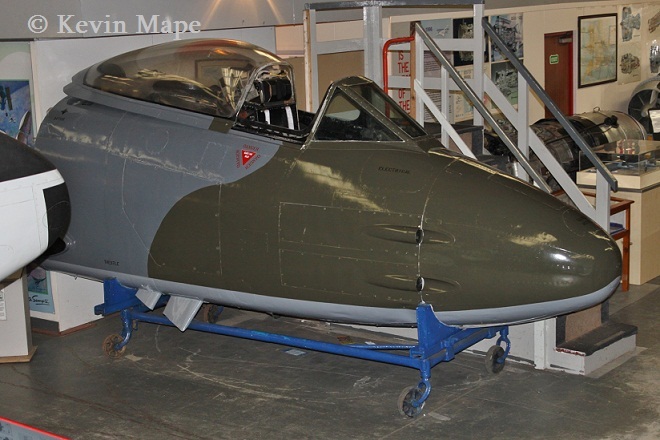 40/ EE531 / Gloster Meteor F.4 – RAF Camo marks. 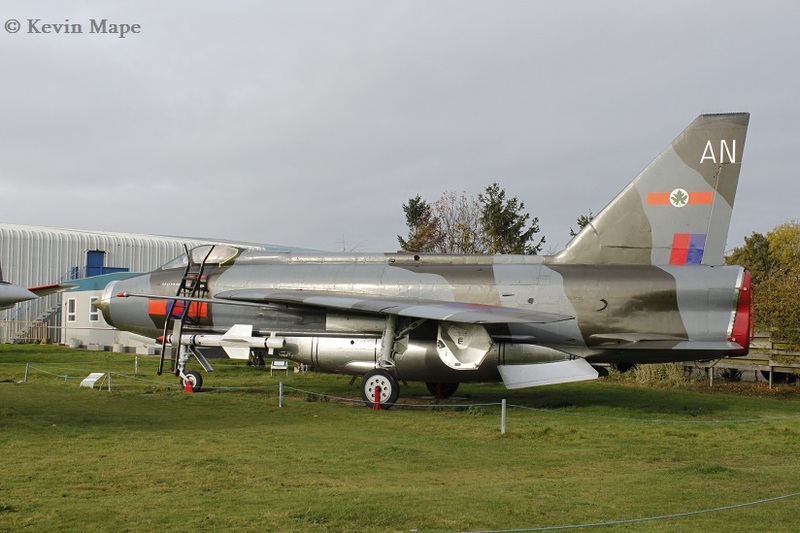 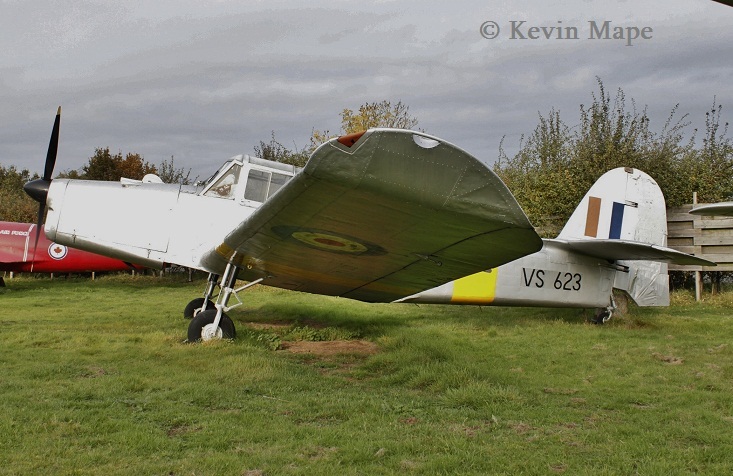 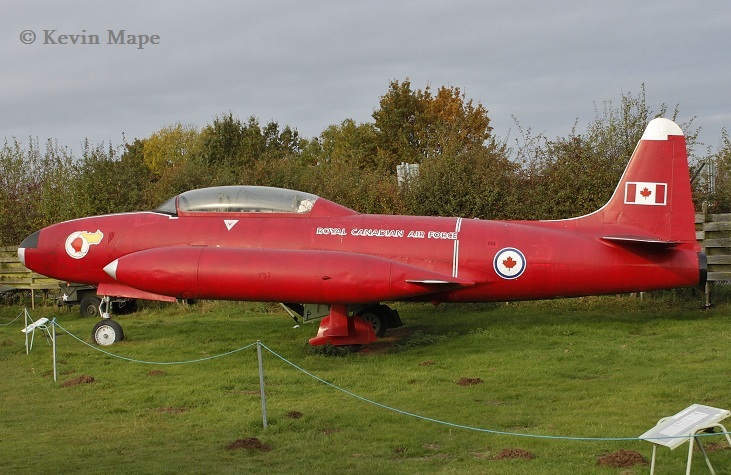 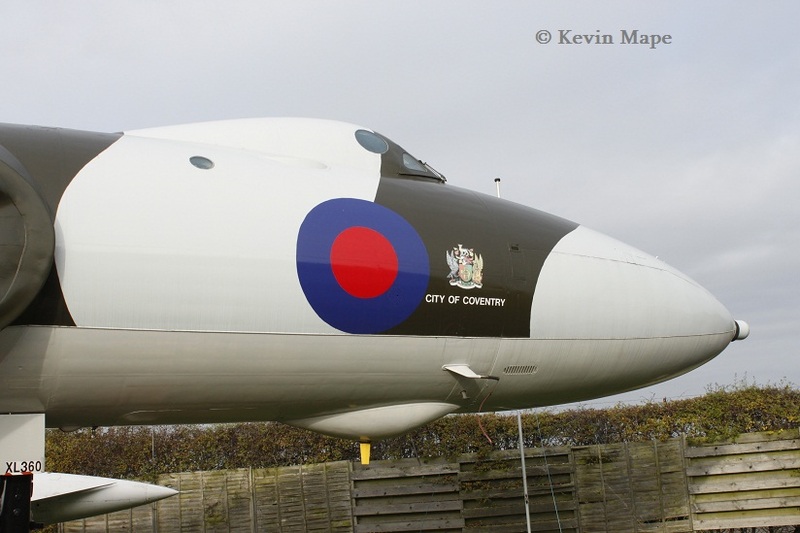 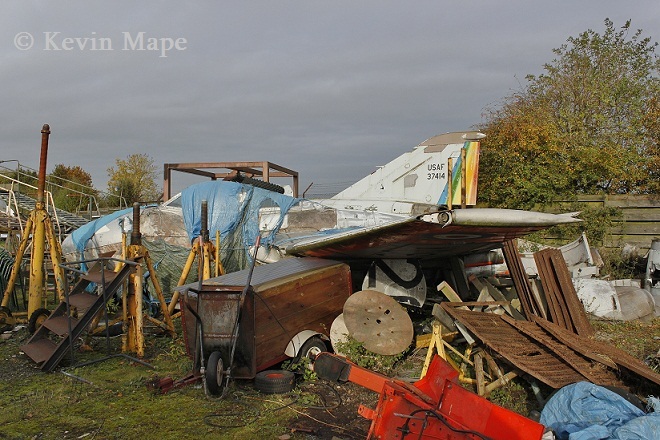 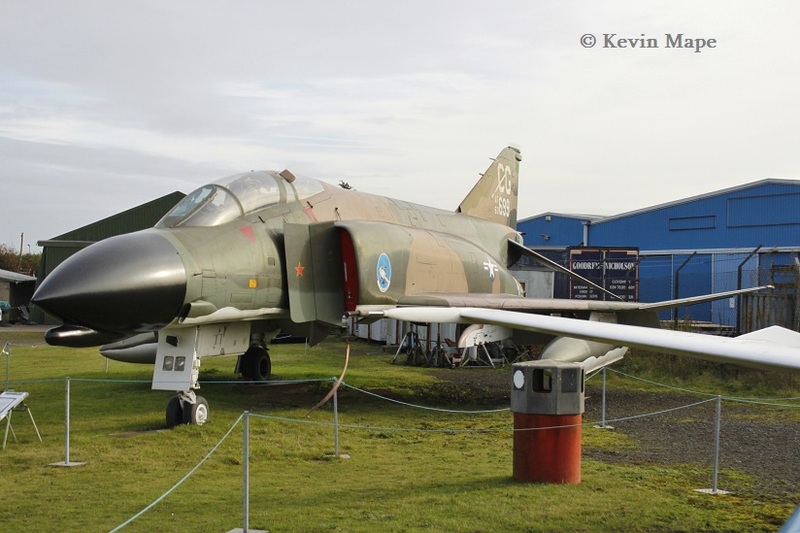 43/XK789 / Grasshopper TX.1 – RAF Silver marks. 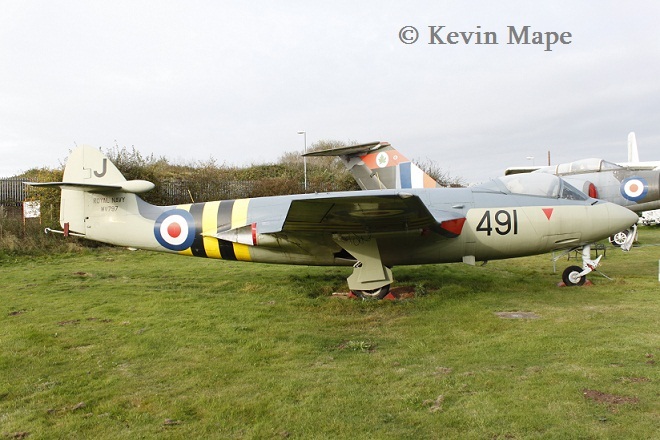 44/ VF301 / RAL-G / DeHavilland Vampire F.1 RAF 605Sqn marks. 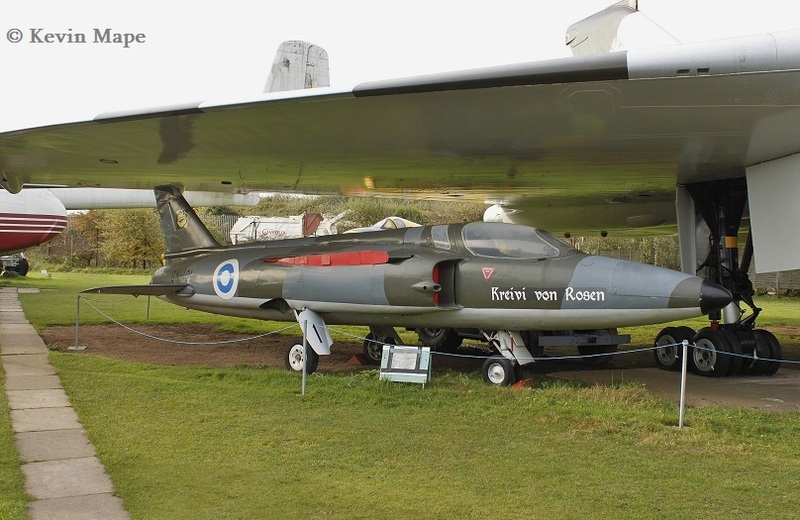 45/ 29640 / 08 / Saab J-29F – Swedish Air Force marks. 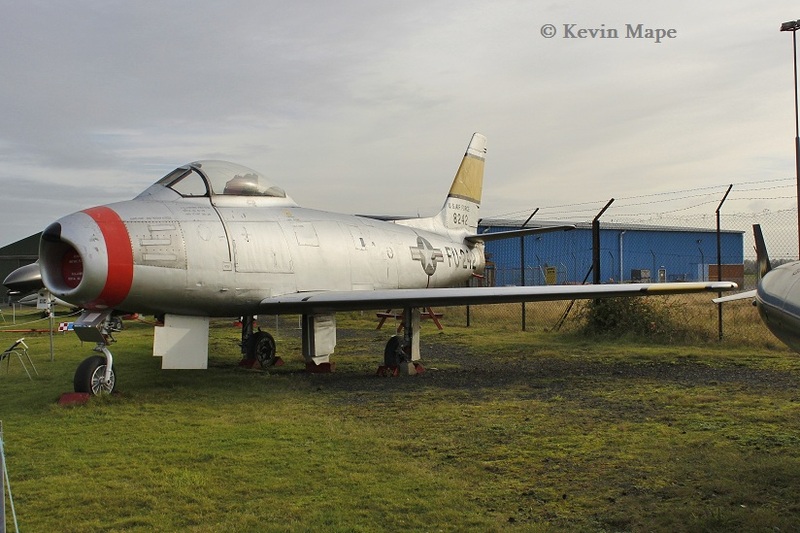 46/51-4419 / Lockhead T-33A – USAF 57FIS marks Ex French Air Force. 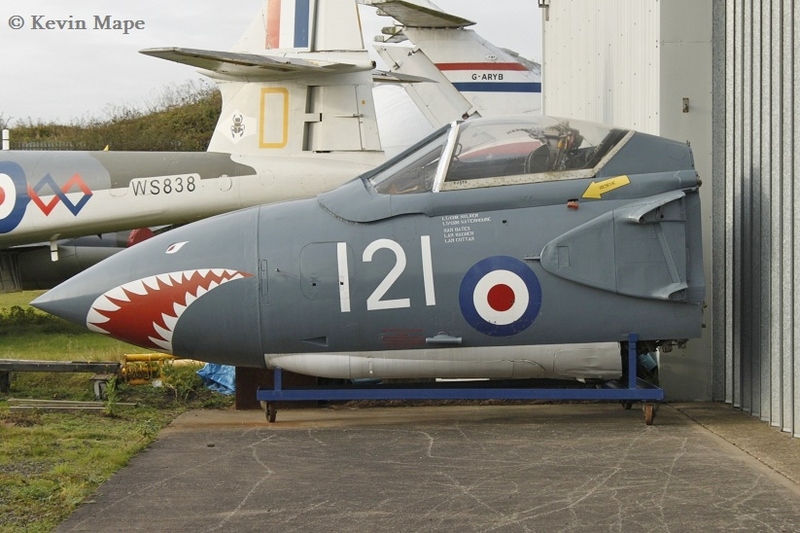 47/ ——– / Hawker Siddley Harrier GR5 Procedure Trainer. 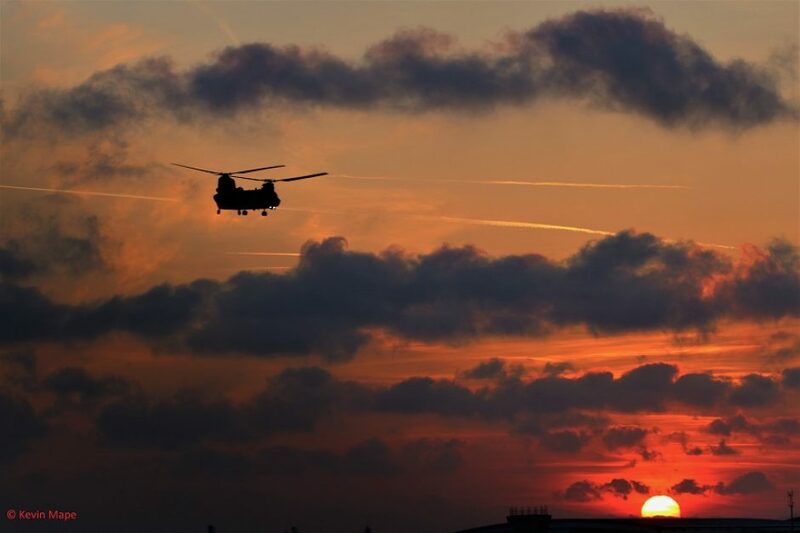 Just a quick visit but always worth it.